Digital Productivity for your business using mobile devices is possible. Today has been a case in point of really using just my iPad for working. I am attending the #ShopSmallAU event being held at the Hilton on the Park, Melbourne. Great to connect on twitter using the above hashtag and being able to share the ideas via my iPad especially with those who I had pre-connected via Twitter. 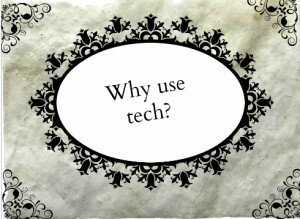 ‘Digital Productivity’ is a key part of what Tech Coach HQ does on a daily basis and some of the stats that were shared really reinforce why I do what I do. You need to be in a ‘digital space’ for small business to be found online whether it is retail or someone just looking for you. 59% more likely to see the revenue increase if using technology. 50% more revenue if you use social media. 47%if you have a website for your business. There is a massive 63% increase in revenue if you use both website and social media. 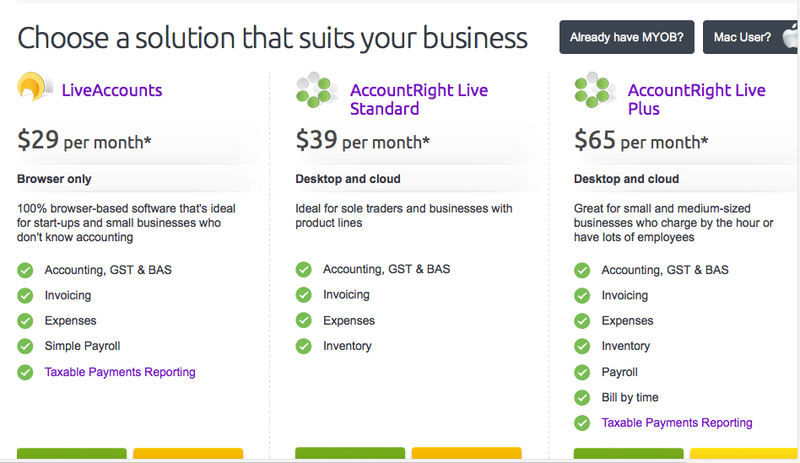 the right software solution for your small or medium business. Clearly define the job from start to end. Customer and staff needs and preferences – always ask what you staff think about the software. If you don’t have ‘buy-in’ from your staff, the implementation won’t always work. Check the supplier reputation and scale of the software- do any other business owners similar to you use this software? What is the total cost of ownership? How much is it going to cost you both short-term and long-term? Define the measure of success- what do you expect! Always have an exit plan. It’s vital that you look for apps where you can bring information in and export information out. This is vital for Digital productivity . Here are my top 5 apps for Digital Productivity. Tomorrow I will talk about some more apps to help you with the financial side of your business. All of these apps integrate with other applications on mobile devices or online tools and that is what makes these tools so powerful. Dropbox is perfect for small business whether as a retail business or service provider. The more people you refer to Dropbox, the bigger your account will be. It doesn’t matter what type of device you have (Android, iOS, Mac or PC) it’s easy to set up Dropbox on all these types of devices. 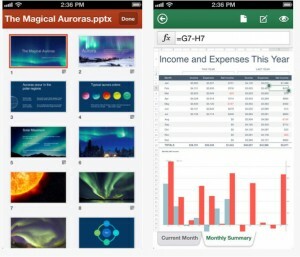 Dropbox integrates with lots of other apps which makes it perfect for small business. Office 365 is Microsoft’s solution for both business or home users of Microsoft Office. Like with many products, there are online solutions which allow you to have up to 5 users on one membership. Telstra, is the provider for this service (listed on the Australian Microsoft website). 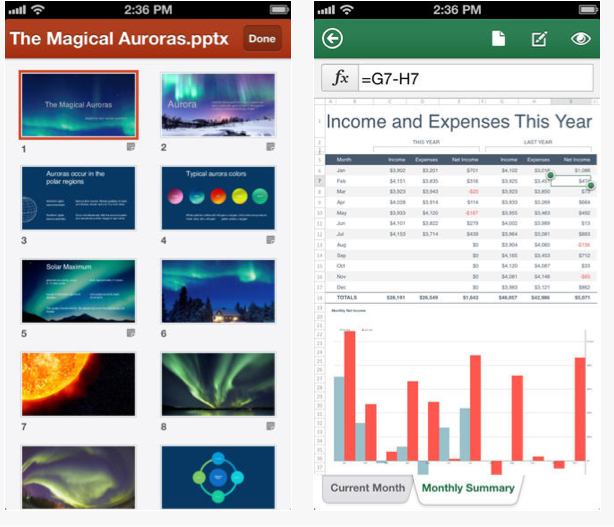 You can download both the app for Android and iOS and can access Office Mobile Apps on your devices. Set up a gmail account if you don’t have already have one and this will give access to Google Drive. All these blog posts have been written using Google Docs (just like Microsoft Word). I have been able to keep track of each of the blog posts as I have gone and also access business files in Google Sheet (like Excel). 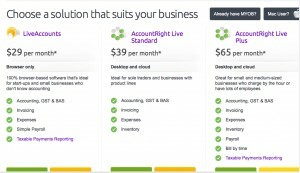 MYOB has online accounting packages (plus other types of options) and as James mentioned today, 50% of their new customers are going for the online options. Debra Anderson from Legally Bas shared how on a holiday in Kakadu she was able to help her clients remotely deal with an urgent problem because she could access the backend of MYOB. There is a definite benefit to online accounting programs with accountants or bookkeepers being able to be a part of the process and the client still being able to see what is going on with their business. Evernote is still one of my favourite tools and I have talked about this in previous blog posts. Today, it was invaluable as a tool for taking notes and then sharing those notes with others in my #PLN (professional learning network). I used it today to share with some of the speakers at the event and even asked two of the speakers ‘how they used mobile devices in their business’? Nick Bowditch, from Facebook spoke also at today’s event. ‘79% users keep their phones with them for all but two hours of their working day’. Taken from IDC Always Connected Report, US, March, 2013. He reinforced the need to be on a mobile device and shared about asking your audience what they really want. It is also a very real reminder sometimes we need to take a step back from our mobile devices since access is much easier and prominent in our lives. On that note, time to spend time with my family as I have been away from them all day today. Hi Megan, I am all about digital productivity and it saves me so many hours in the week. Also an Evernote Fan – couldn’t live without it!